Tabcorp's own version of corporate bookmaking.... how does it stack up? 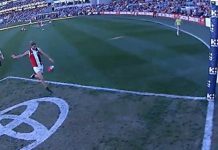 Our bookmaker reviews are written by punters, and aim to give you an overview of the good or bad points that each bookie offers relative to the competition. As always, our overall recommendation is to have as many bookmaker accounts as possible: they’re free and easy to join and more accounts means you’ll be able to capture better prices. 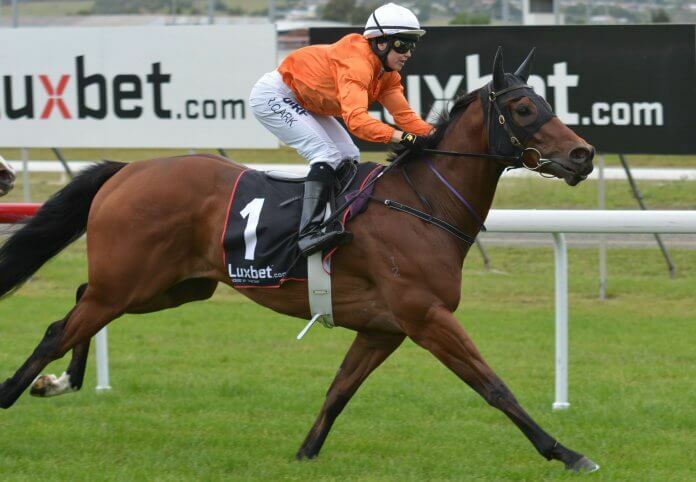 Luxbet is fully owned and operated by Tabcorp as a separate brand from their TAB.com.au and retail businesses. 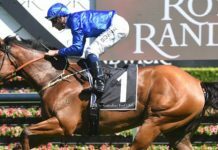 It was launched in 2008, and unlike Tabcorp’s other brands, is licensed in the Northern Territory as most corporate bookmakers are, due to favourable tax and commission arrangements. 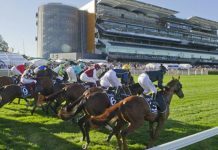 There’s no indication that the proposed merger of Tabcorp and Tatts Group will have any impact on the Luxbet brand. Luxbet offer Best of the Best dividends (the higher of Top Fluc or Best Tote / SP) on Saturday metro and other selected premier race meetings. 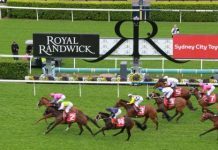 This is the premier dividend type on the market and guarantees you the best payout of any tote price, official price or fluctuation. If you’re not using Best of the Best whenever you can, you’re leaving free money on the table. A Luxbet account is worth having for this feature alone. 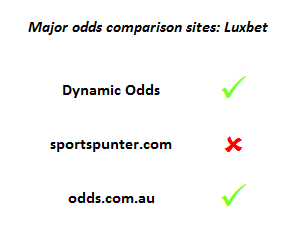 Luxbet are live on most odds comparison tools. This is important as it holds their prices up to proper scrutiny against competitors, and allows those betting through odds comparison to secure their bets quickly. 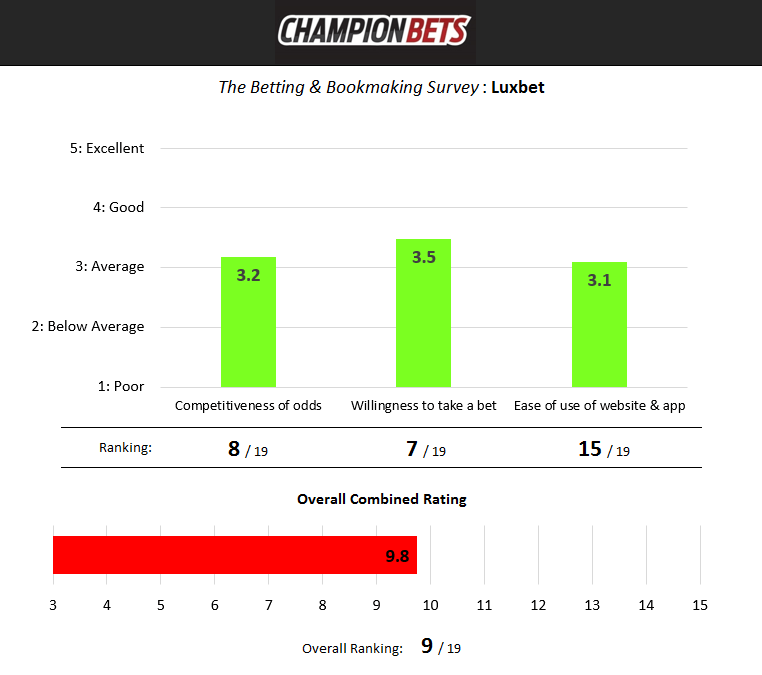 The Betting and Bookmaking Survey which we ran in March 2017 returned the following results for Luxbet. 68% of punters had used Luxbet, which ranked them 8th out of 19 bookies in Australia in terms of popularity.